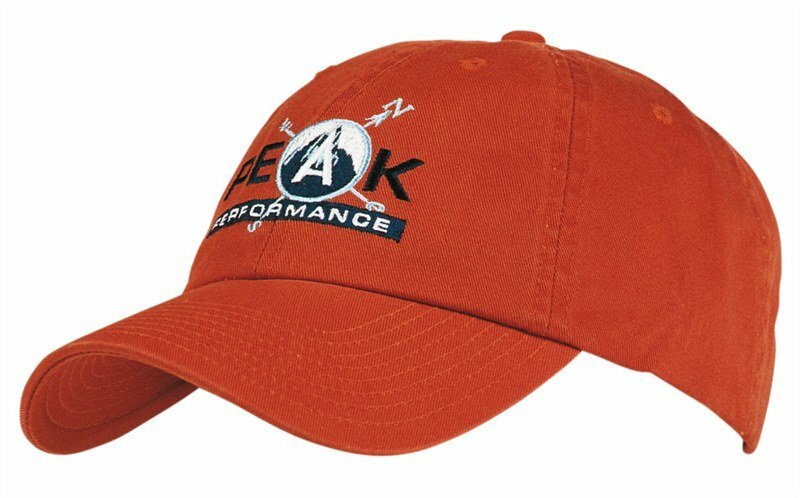 A stunning design, the custom Brushed Heavy Cotton Double Flame Cap features two flames running up the peak. 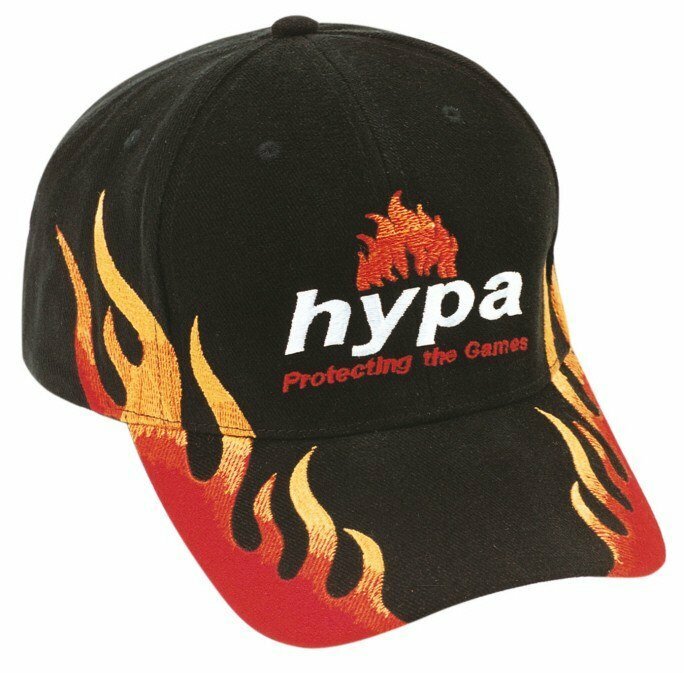 With the customised Brushed Heavy Cotton Double Flame Cap, you’re definitely going to take your marketing promotion to the next level. The promotional Brushed Heavy Cotton Double Flame Cap comes in an already sleek black/gold finish. But what makes this cap edgy are the flame designs we’ve put on both sides of the cap. The embroidered flames run from the peak’s corners extending halfway through the crown. The left and right positioning of the flames leaves the centre open for your company design. 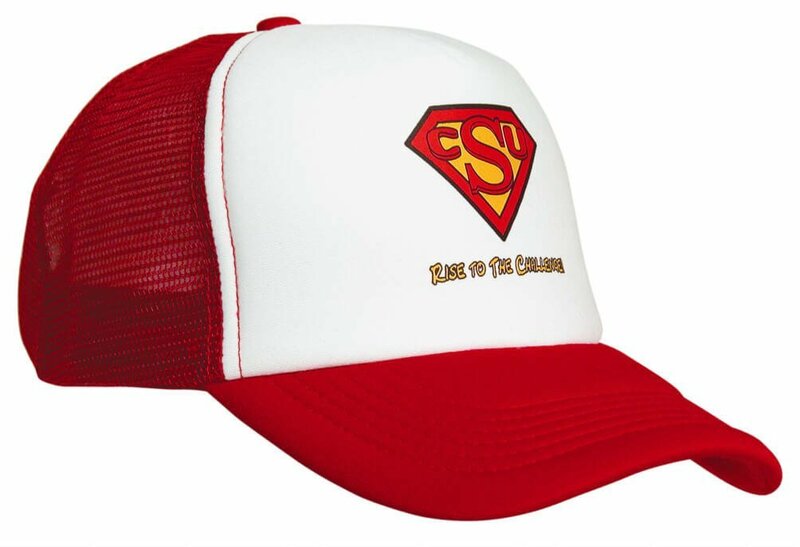 Like the flames, your design will be embroidered nicely onto the cap. Your design at the centre of the black finish will definitely catch attention due to the eye-catching flame pattern. The elegance of black, the feistiness of the flames, coupled with your company design will surely leave a fiery impression for your company. Since the personalised Brushed Heavy Cotton Double Flame Cap is made of cotton, it’s very comfortable to wear whether indoors or out in the sun. The fabric strap and buckle system is good for adjusting according to the wearer’s preferred fit, while the structured low profile and pre-curved peak ensure good protection from the sun. While the branded Brushed Heavy Cotton Double Flame Cap is definitely hot, we guarantee that it won’t burn a hole in your pockets. We always keep our costs low without compromising quality, and we guarantee that the Brushed Heavy Cotton Double Flame Cap is definitely a practical choice. Like the military look? Have a look at the customised Ripstop Digital Camouflage Military Cap and the customm Camo Military Cap. These caps look tough and is a bold way to showcase your company design for your next promotion. Keep your marketing strategy sizzling with our promotional Brushed Heavy Cotton Double Flame Cap. 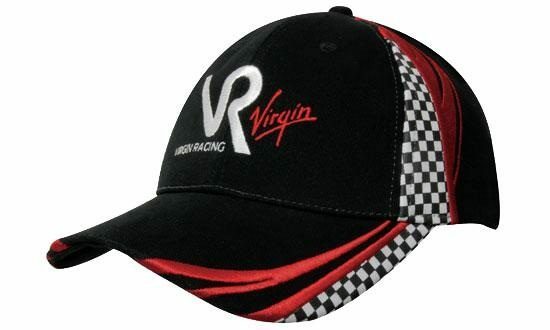 With this hat, your brand is sure to stand out. Have a message in mind? Say it all with our Belgian Chocolate Squares Gift Box, and our other custom confectioneries. Found something you like? We can do live chats, or you can give us a call at 1300 008 300. Our customer service representatives are always on standby so hit us up anytime you’re ready.